Belfast has seen a phenomenal growth in tourism in the past decade and has moved to a position where it is in Tourism Ireland terms the number two destination in Ireland. 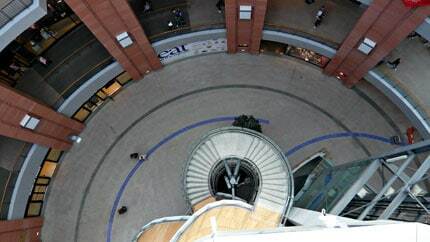 The city has seen a range of accommodation developed over a short period and major attractions such as Odyssey and W5 coupled with retail, developments such as Victoria Square and Ikea. The city has become an destination. More major developments are on the way such as Titanic Quarter and its key tourism element; the revamped Ulster Museum and more accommodation of all types. International awards and plaudits have been received such as being know as Lonely Planet’s ‘City on the Rise‘ and access by air has changed from being almost entirely UK centric to many direct European city links. 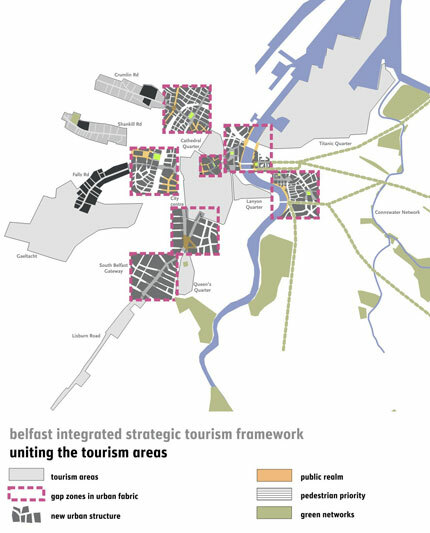 The Belfast Integrated Strategic Tourism Framework is an approach to developing tourism so that all aspects of city development can feed into a strategy for the city so that the benefits from tourism can be more widespread. 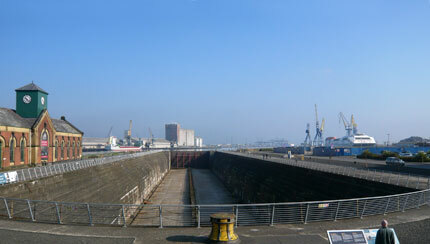 This work was commissioned by Belfast City Council and the Northern Ireland Tourist Board from a consultancy team consisting of TTC International (lead), Locum, RPD and WMUD. The spatial configuration and qualities of the City are key factors in the visitor experience. 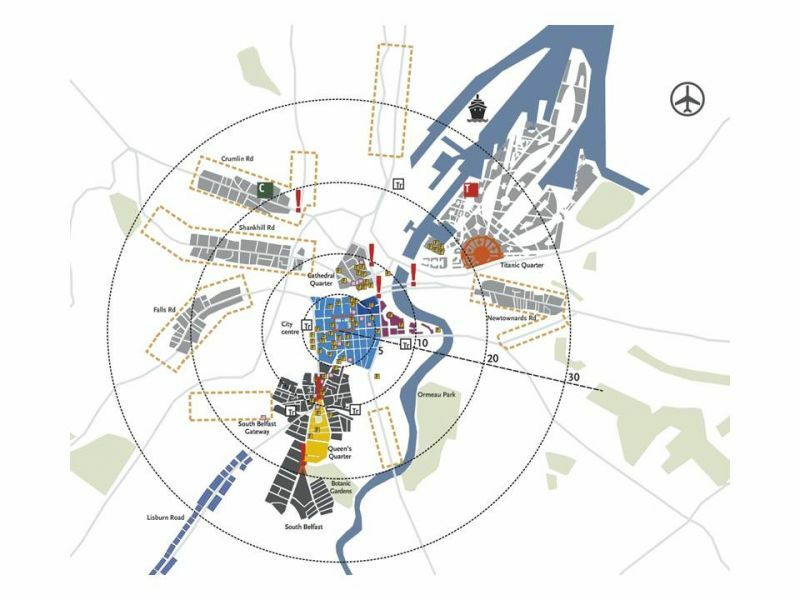 We contend that city offers are more than a collection of attractions and a series of events, but that they are a product of the totality of the urban experience in terms the quality and character of the physical landscape, the vibrancy of the cultural environment and the presentation of the City as an accessible and connected place. In this way the City is more than the sum of its parts for both the visitor and citizen. By looking at tourism in the City from a spatial perspective we can begin to understand and build upon its structure in terms of ‘place’ and the connectedness of different and varied places within the City in order to enhance the visitor experience. How we shape the physical environment, both built and natural, contributes to our celebration of the city’s heritage, represents a city’s sense of expression, values and confidence and says something about contemporary life-style and aspirations for the future. We have already pointed to the fact that visitor surveys and other sources suggest that one of the principal shortcomings in Belfast’s visitor experience is the level of quality and appeal of public spaces and streetscapes, combined with issues around street cleanliness, public transport provision and street animation and entertainment this paints the picture of a city which lacks the kind of environment we have come to expect of our great European cities. This despite the improvements that have been brought about in recent years by the ‘Streets Ahead’ programme, the urban riverside public realm improvements at Lanyon Place and along the Lagan, unprecedented levels of investment in new development such as Victoria Square and St Anne’s Square and the emergence of locations such as the Queens and Cathedral Quarters as unique and attractive ‘character areas’. In short, there is still much that Belfast has to do in order to build on recent investment to improve its physical environment and put it, at least, on a par with other great cities across Europe. 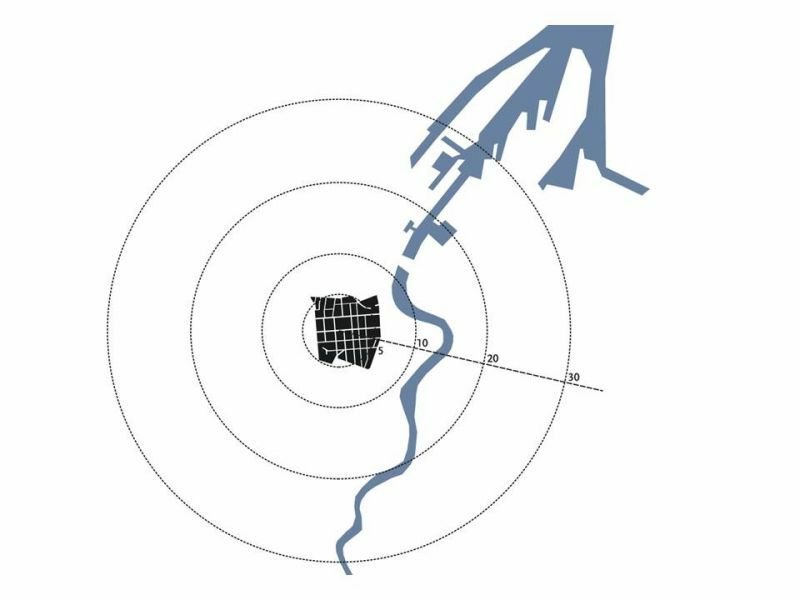 Work to establish the River Lagan as a principle ‘thoroughfare’ through the city linking the Lagan Valley, the City Centre and the Harbour/Titanic Quarter. 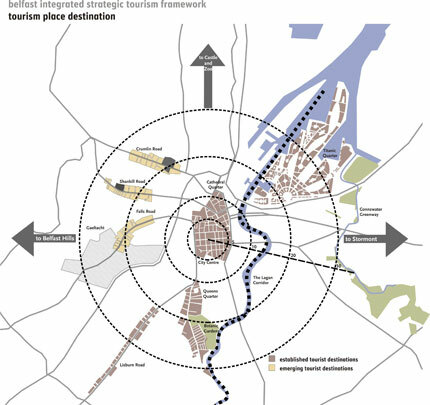 Promote investment in a sustainable city-wide public transport system building upon the proposed Guided Bus Network and existing services, connecting attractions and facilities across the City which are becoming all the more widespread and potentially disparate. Work within each of the City ‘Quarters’ to nurture a sense of distinctiveness rooted in the characteristics and cultural uniqueness of each place. Drive up urban quality across the City to achieve ever higher standards of design, and establish a ‘Design Panel’ to assess major strategic projects (Reference here to the type of remit exercised by the Commission for Architecture and the Built Environment – CABE – in England). 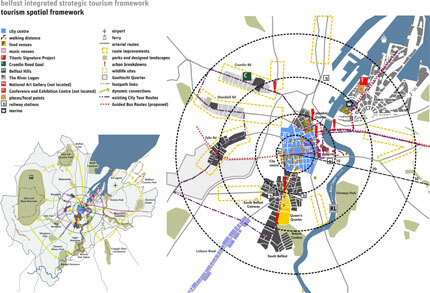 Promote the issue of design and nurture sustainable planning principles across the City through the ongoing City Development Plan process being undertaken by Belfast City Council, and include within the Plan a Strategic Urban Design Framework for the City and a specific Urban Design Action Plan for the City Centre. Develop a City-wide ‘Greenways’ Strategy based on improving connections between City neighbourhoods and to and from the City Centre. Establish Titanic Quarter as a world class waterfront visitor destination which aspires to the highest the standards of urban design, sustainable transport, architecture and ‘place-making’ and which has excellent and well executed connections to the City Centre. Ensure Belfast City Centre is one the principle centres in the UK and Ireland with a range of quality facilities and services, and a safe, vibrant and animated public realm. Establish a City ‘Conservation Forum’ which will work to promote the best care and presentation of Belfast’s built and natural heritage assets including buildings, open spaces and parks and urban public spaces.